The Ministry of Angels has been something that has fascinated the minds of humankind throughout the ages. It has left many in the past asking more questions than answers, causing distorted ideas that only leave the believer with confusion and misunderstanding. When we cancel out folklore, myths, New Age philosophy, and religious church traditions we find the subject of Angelolgy is a rich and mysterious study of the unseen realm. Charlie takes you on a journey through the unseen realm and demystifies this often controversial subject interweaving both early church fathers thoughts as well as fresh revelation directly from the word of God. Over 13 hours of live in seminar style teaching sessions. 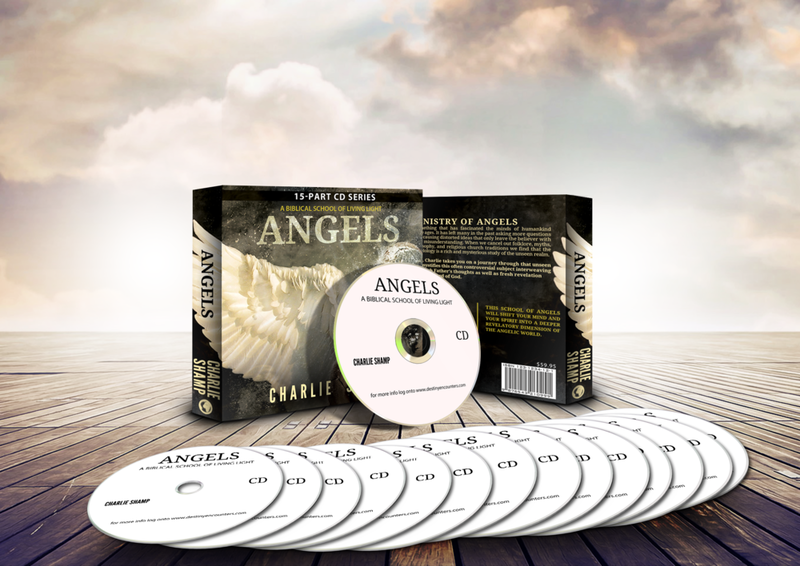 The school of angels were shift your mind and your spirit into deeper revelatory dimensions of the angelic world.